Crewe Heritage Centre is a railway museum located in Crewe, England. Managed by the Crewe Heritage Trust, the museum is located between Crewe railway station and Crewe town centre; the site was the location of the 'Old Works' which was demolished in the early 1980s. 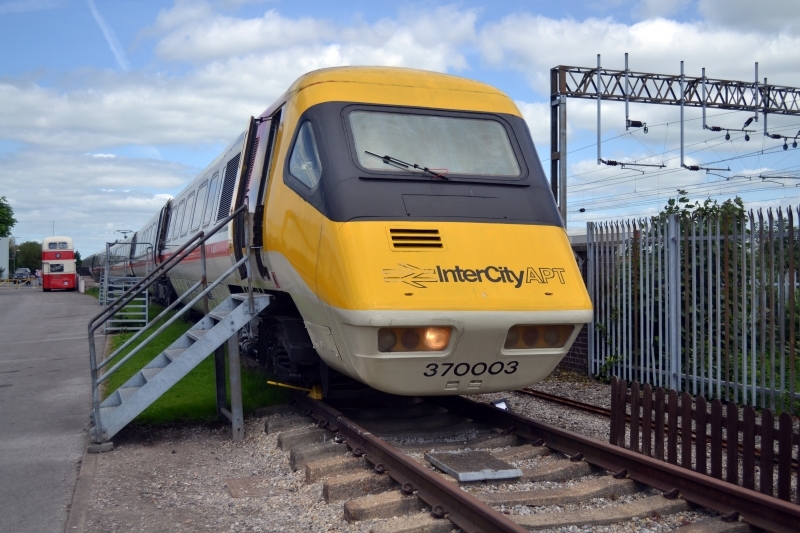 The Centre is home to the last surviving Advanced Passenger Train (BR Class 370) that has sat alongside the West Coast Mainline since 1992. The museum grounds also host the National Model Railroad Association - British Region - Calder Northern Division, who currently occupy part of the North Junction Signal Box, and operate model trains based on North American practice. Please give us your overall rating for Crewe Heritage Centre.